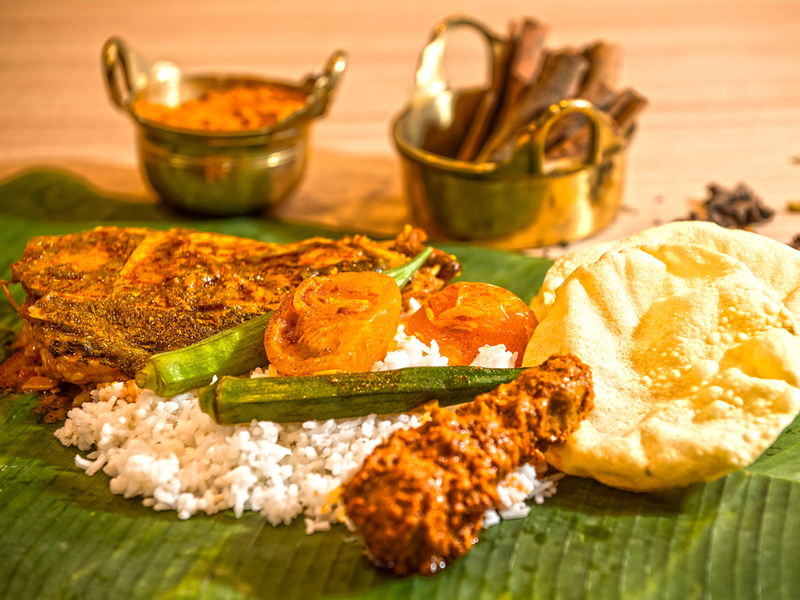 With the Malaysian government declaring 2020 as the Visit Malaysia Year, Tourism Malaysia India Office has started strong promotions across cities starting with the unchartered territories such as Kolkata, Bhubaneswar and the neighbouring nation Bangladesh capital, Dhaka. It is a key development towards the realisation of the Malaysia Tourism Transformation Plan goals that by the year 2020, Malaysia will welcome a total of 36 million tourists and register RM168 billion in tourist receipts. 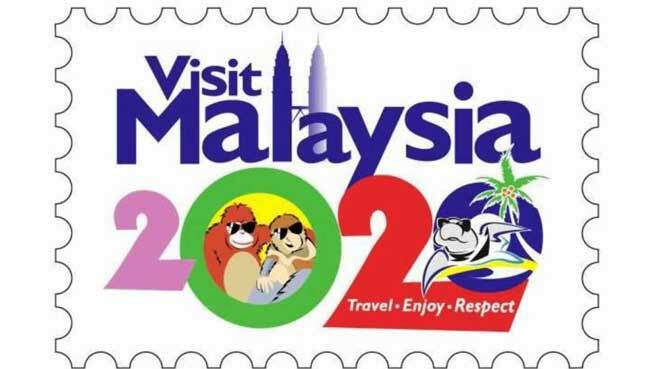 The Visit Malaysia 2020 initiative not only aims to rally all industry players towards this common goal but is a call to welcome tourists from all over the world to experience Malaysia’s warm hospitality and diverse tourist attractions. India has always been a key market for Malaysia. Amidst tough competition from the likes of Thailand, Singapore etc, Malaysia had to gear up its strength and go all out to get the fair share of the Indian outbound pie. As sales mission is one of the latest trends to directly connect with the city travel trade that holds the nerve of the outbound travel from any city, 16 top members of the Malaysian Association of Tour and Travel Agents (MATTA) are currently on a sales mission to India and Bangladesh to tap this potential. Through the sales mission, Tourism Malaysia and MATTA aim to allow its operators creation of a strategic alliance and promotion of their services to local travel and tour companies in India and Bangladesh. The idea is to also update on the latest development on new destinations within Malaysia and soon to be open attractions such as Desaru Coast adventure water-park in Johor, Costa Cruise home port and the much anticipated Fox Studio in Genting Highlands. 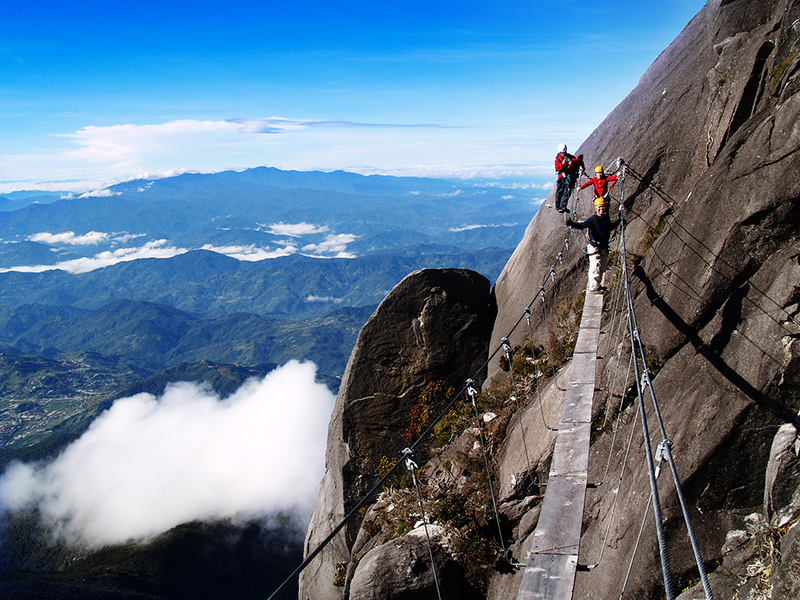 Tourism Malaysia and MATTA plan to organise four such travel missions and this is the first in the series. Very interestingly, Indian students are going to pursue higher studies in Malaysia in large numbers. The younger generation is also focussing on nature, wildlife, etc. apart from traditional family travel. Medical tourism from India, especially from the eastern part of India is seeing a steady growth in Malaysia. People are preferring to go to Malaysian medical establishments for intense surgeries like knee operations, bone reconstructions etc. Because of Malaysia’s inexpensive medical treatment facilities compared to Singapore or the Western countries, a lot of patients are opting to go there. They are spending more money; their length of stay is increasing for various reasons as Indians always opt for value for money. With the relaxation of visa services and offering of various forms of easy visa obtaining processes for the Indians not only living in India but anywhere in the world, things are getting much easier. The visa waiver programme introduced by the Malaysian government has become very popular and they are contemplating whether to renew the scheme or not. 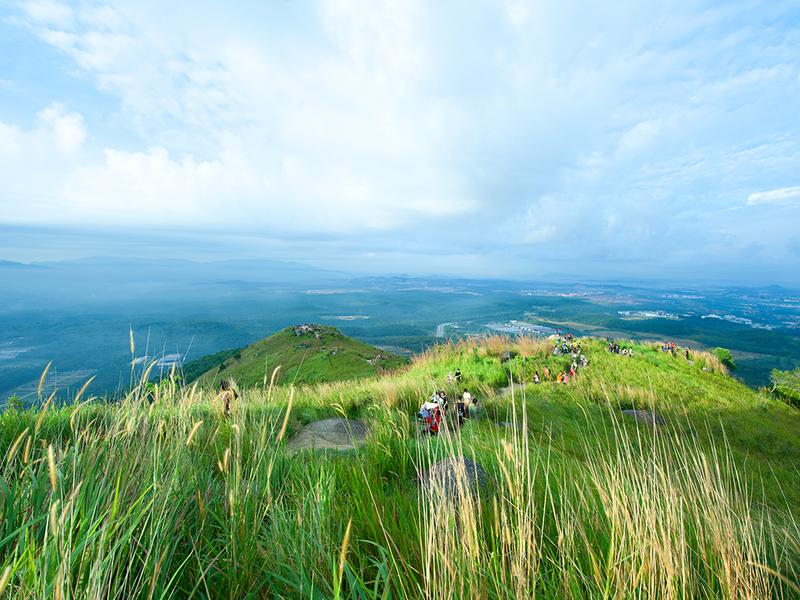 “Indian tourists want improved and updated information on Malaysia as it is already a known destination for many years. A direct communication with the inbound agents from Malaysia on what is going on there will definitely help us sell Malaysia in the coming days and with new information, clear understanding and easy-to-sell customised packages curved out for different cities,” said Rajendra Churiwala a senior outbound tour operator from Kolkata. With Malaysia becoming the partner country of ITB Berlin 2019, and the announcement of Visit Malaysia Year 2020, the spotlight is now on this destination. With over 230 weekly flights offering more than 41,000 seats from India to Malaysia, the Malaysian tourism promotion efforts are multi-pronged and target all segments of potential travellers in mega cities as well as smaller cities. Malaysian authorities are in talks with the Indian authorities to increase the weekly seat capacities as well as add more airlines connecting both the countries.